Melbourne furniture movers do they all provide the same moving services part-1? For instance all are calling themselves Melbourne furniture movers. Furthermore is there a difference that which makes a removalists Melbourne service better. That is to say they all supply trucks( er: sort of ), at least two moving services staff hopefully and transport it to the new destination. On the contrary why are people recommending some a lot more than other removalists? To clarify this anomaly this discussion I will offer some of the main differences here. Which ones are obvious and not so obvious from my experience being in the moving services game. Like everything Melbourne furniture movers are different. So simple ring up and get a quote right? Some companies rely on low quotes to get the business to allow for their weaknesses. These can be small trucks, bad marketing, bad management which leads to under-performing staff and disappointing results so no return business. Size and type of trucks. Size does matter( sorry for the pun ) when moving house in Melbourne. You don”t want a utility or a van to move a 1 bedroom apartment do you? The more trips the more time you get charged for. Better a bigger truck any time. , First of all, are they so cheap they have to take advantage and pay backpackers under the table? Hence are you getting reliable hands moving your expensive furniture? Finally, are you getting contractors which are really different companies? Further have you hired a weekend warrior or someone dipping their toe in for a look in. Important to have trolleys, blankets and securing ties for safe moving. Nothing is worse than client being subjected to an unfriendly moving service. The Melbourne furniture movers you hired don’t want your input and you have to relocate everything yourself. Are there other obvious differences which relate to this subject? Please join the discussion and help others to look for them. You can ask questions and specify what you want from then more clearly. You might find you have to look elsewhere to make sure. Pages and Articles relating to Melbourne furniture movers. Apartment removals Melbourne can be different to houses. 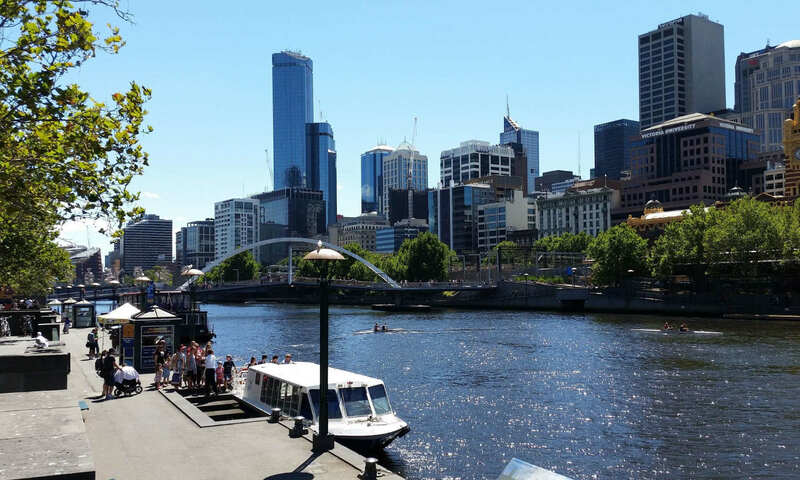 Removalists Melbourne CBD different to furniture moving in Suburbs. Hire house movers and no truck. Don’t need a truck just moving stuff around? Hire house movers and no truck. Home » News » furniture removalists » Melbourne furniture movers do they all provide the same moving services part-1? Previous PostPrevious Sunshine Removals Melbourne Eastern Suburbs new Depot in Caulfield North. Next PostNext Removalists Melbourne CBD different to furniture moving in Suburbs.